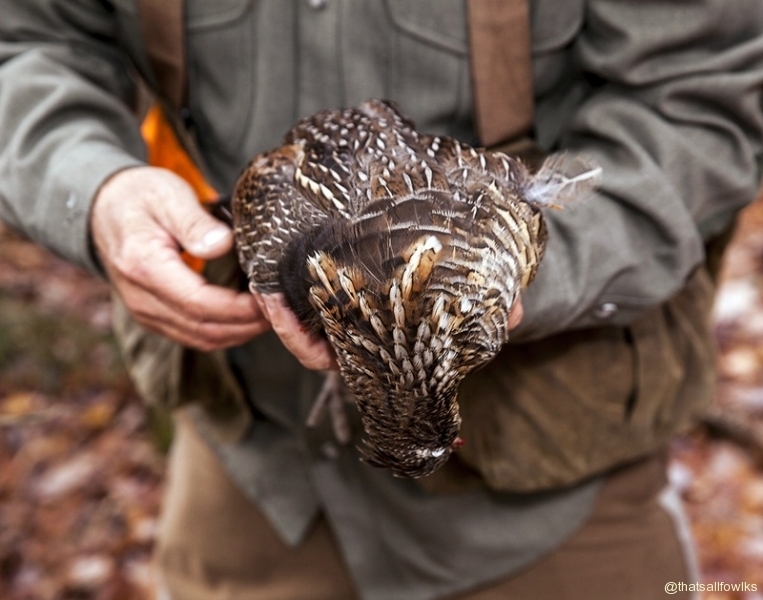 Home » Maine Grouse and Woodcock » Late October update from the North Maine Woods. 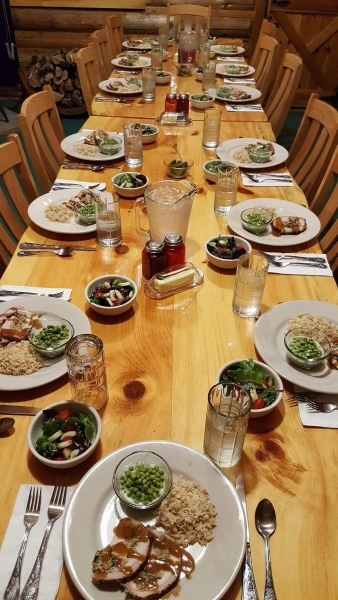 Late October update from the North Maine Woods. 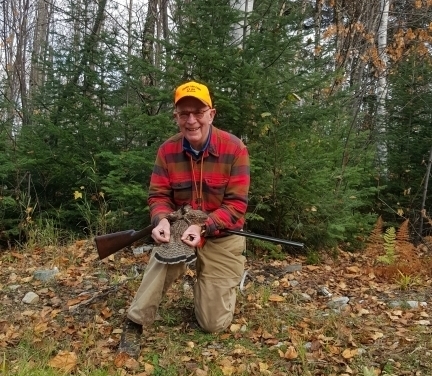 Hello Folks from Chandler Lake Camps in Beautiful Northern Maine – The month is winding down and the leaves are finally on the ground, but the Grouse numbers are holding strong. 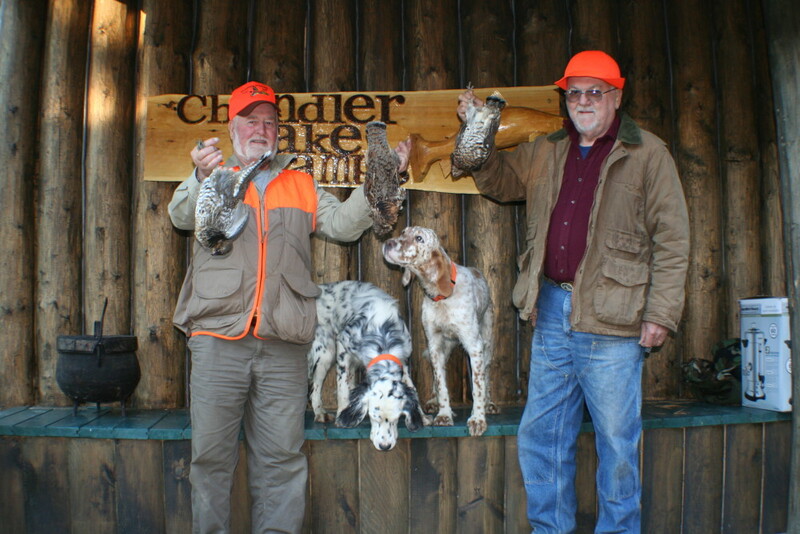 Great group of hunters in camp this week with outstanding upland dogs. Deutch Drathaars, English Setters and Spinones. A couple of new comers to the Grouse world were humbled by the King of all game birds as we all are many times over! 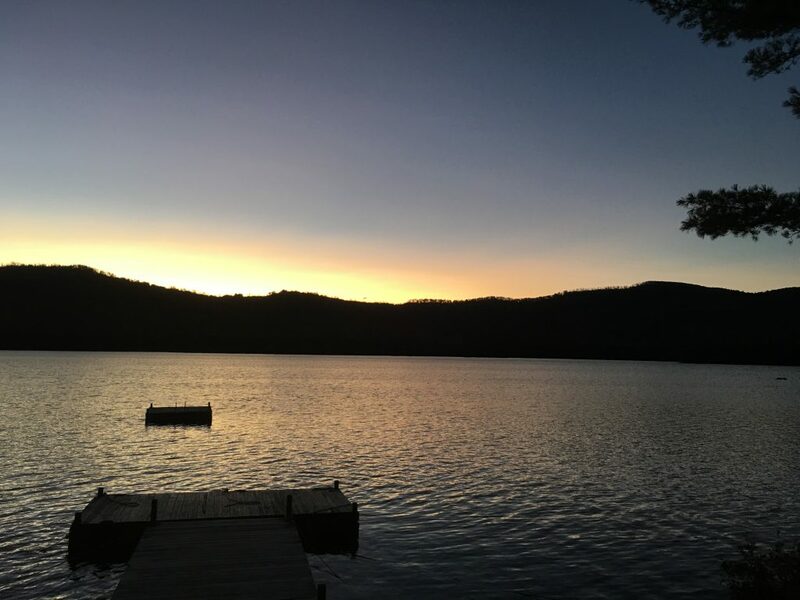 Next post Plan now for Ice-out fishing on the Allagash!